We are taking Rangoli on the road. Schedule our food truck for your events and parties. Simply contact us using the form below for more information about the launch or to reserve. 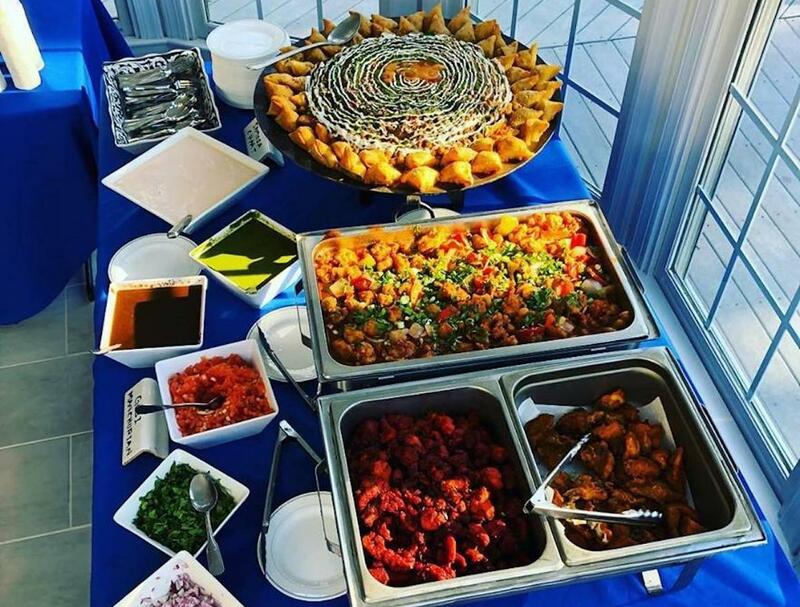 Rangoli is an Indian restaurant in Manassas, Virginia; offering classic Indian food along with some authentic specialties served in a refined setting by professionals who love what they do. Located in the upcoming Nokesville Road, the family-friendly restaurant is perfect for sharing good food, choice wines and your stories. Rangoli literally meaning colorful murals is a very enduring cultural practice wherein various patterns are illustrated at the threshold of Indian homes and is symbolic of warding of ill-luck and evil spirits. The art generally revered during festivals and auspicious occasions represents prosperity and happiness. In the same spirit "Rangoli" celebrates good Indian food and a great neighborhood. 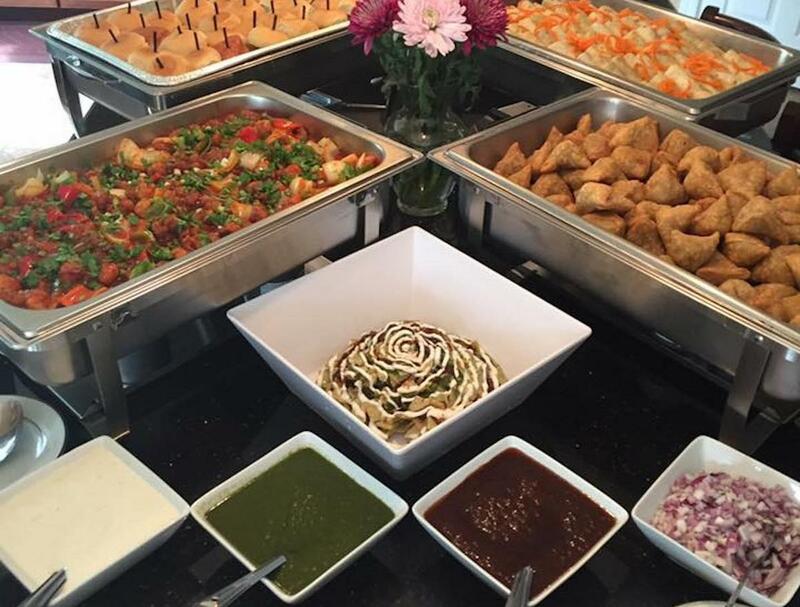 The professional team at Rangoli has been catering for functions in the Washington DC metropolitan area for over twelve years. 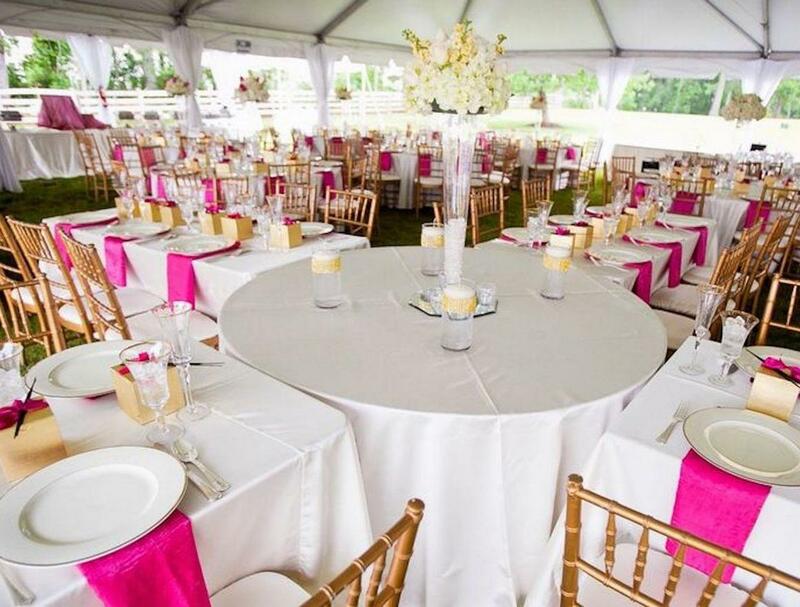 Once entrusted with the responsibilities, we work with you to make every event as memorable as possible for you and your guests. Your satisfaction equals a satisfying and pleasant experience for us. 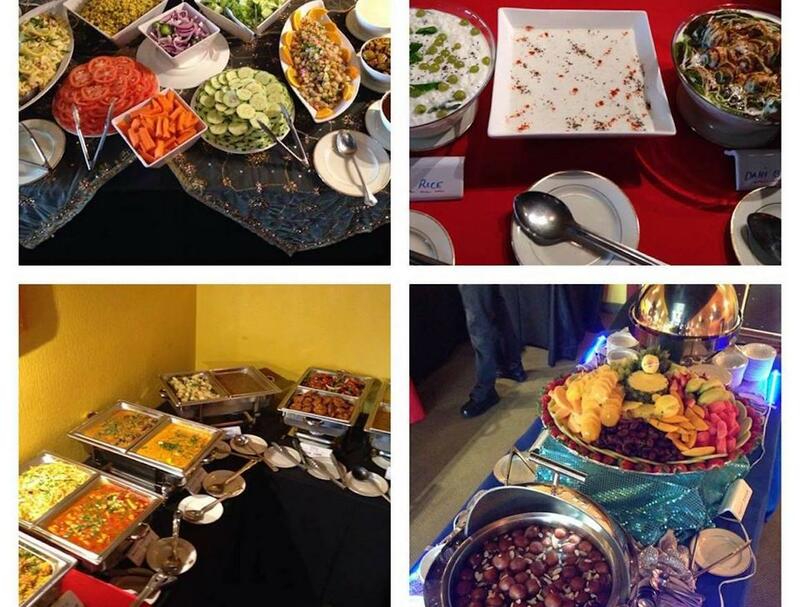 We cater from small 20 people get-togethers to large 2000 people public events. 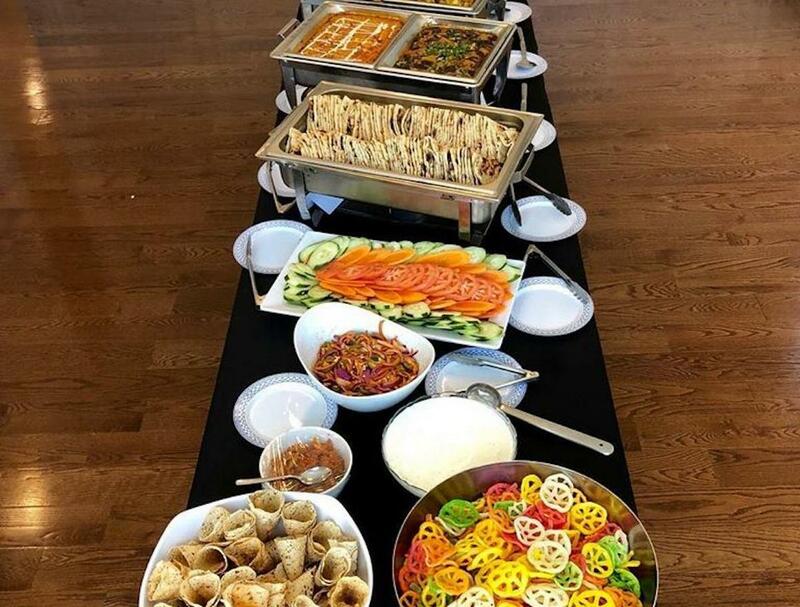 Whether it is a lavish wedding or just a quaint engagement; a corporate seminar or an office meeting; a graduation party or a bachelor's party; an upanayanam or a seemandam; or even your permanent residency party, no catering is too big or small for us. We are located in Nokesville Road, Manassas, VA but are able to service any location in the greater Washington metropolitan area, including all of Loudoun county, Leesburg, Ashburn, Sterling, Herndon, Reston, Fairfax, Chantilly, Vienna, Falls Church, Arlington, Alexandria and others parts of Northern Virginia. Order online, or call us at 703-957-4900. Looking for food delivery in Manassas? Not everybody knows or has the time to prepare tasty food. 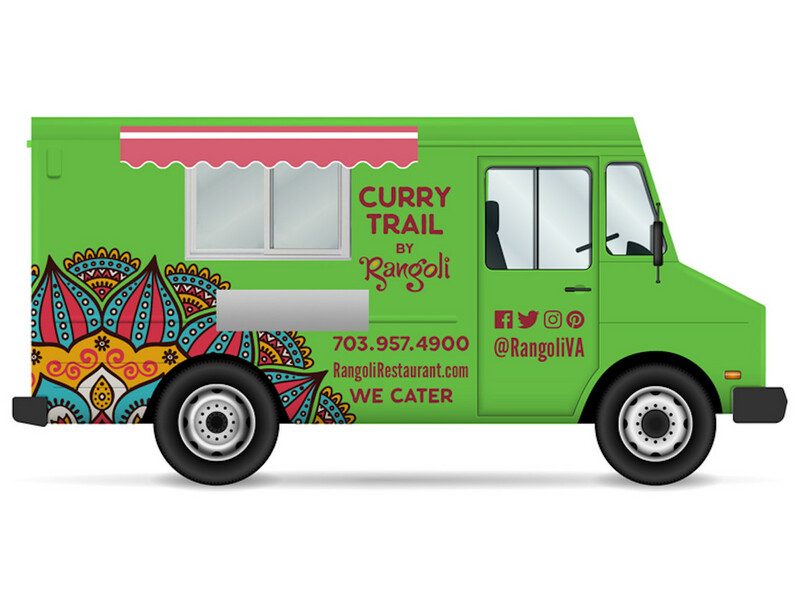 When you want to get served like a king then food delivery from Rangoli Indian will be your best choice.